Jazzy is an excellent tasting salad type specialty with smooth yellow skin and creamy yellow flesh. It is a productive variety with a high set and a high marketable yield making it suitable for creamer/fingerling production. Jazzy is renowned for its preparation convenience and superb culinary qualities. – early maturing. 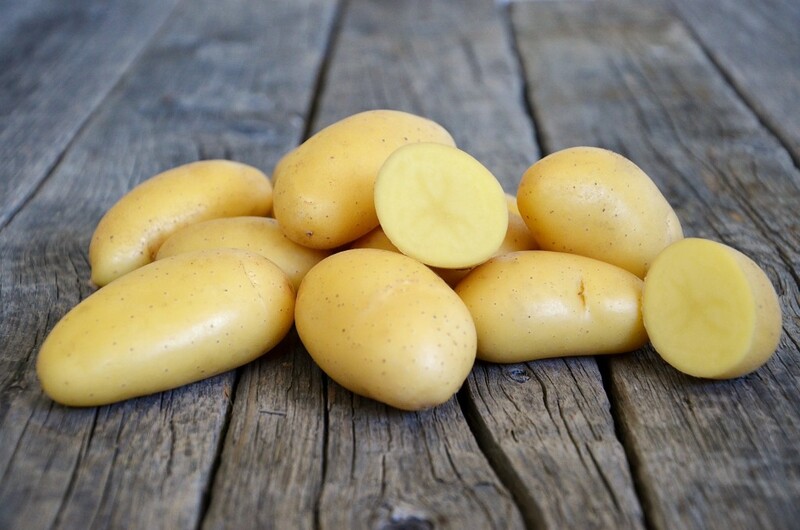 – tubers have a smooth, bright appearance. – easy to grow in different soil types. – excellent culinary qualities.